Zambia registered a comprehensive 3-1 group B victory at the CHAN 2018 match played on Sunday in Marrakech. 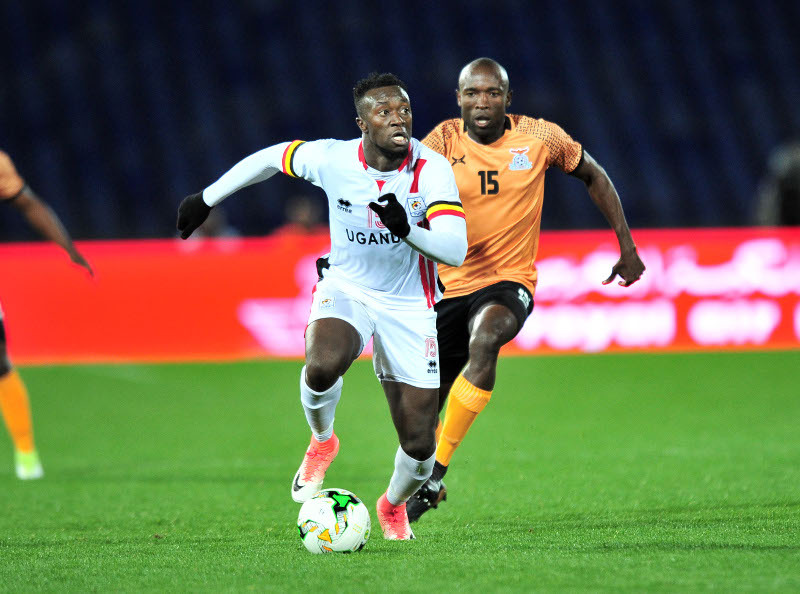 The Zambians who had also beaten beat Uganda 1-0 at the same stage two years ago in Kigali took the lead through Lazarous Kambole in the 38th minute. 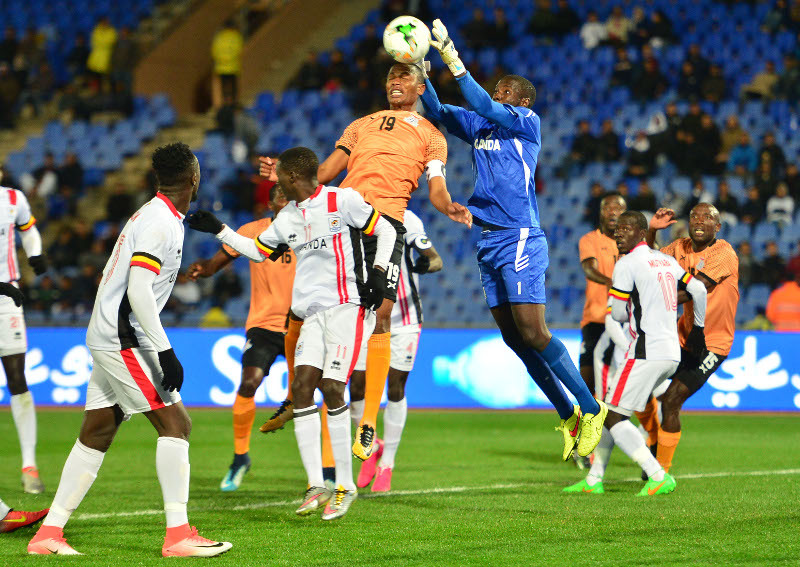 Kambole slotted the ball past Uganda’s goalkeeper Benjamin Ochan following Ernest Mbewe’s assist. KCCA striker Derrick Nsibambi replied quickly after two minutes with a spectacular half volley that found the Zambian goalie Toaster Nsabata napping as the two sides returned to the lockerrooms tied one all. Augustine Mulenga restored Zambia’s lead on 63 minutes, thanks to another Kambole assist. Fackson Kapumbu’s 71st minute free-kick deflected off the head of Tadeo Lwanga past Ochan for Zambia’s third that elevated them aloft group B. Meanwhile, debutants Namibia smiled to 1-0 victory against Cote D’Ivoire in the other group match. Charles Hambira headed home from a Riaan Hanamub free-kick in added-on time to hand the Brave Warriors their first ever win at the championship. 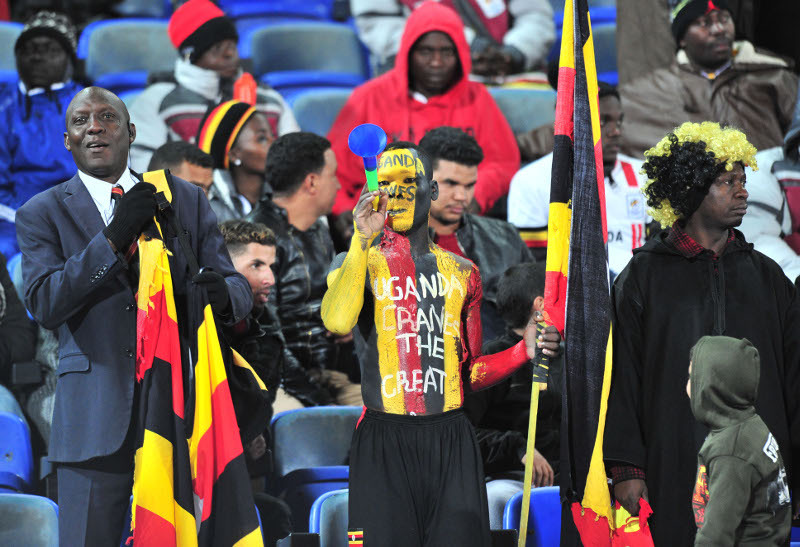 Uganda and Cote D’Ivoire have no point yet. Uganda Cranes next game shall be against Namibia on 18th January 2018 in Marrakech.